Chinatour.com has been cooperating with major airline companies for decades and has strong relationships with them. We provide the most competitive price to our customers for premium economy, business class, and first class seats. Also, we have experienced ticketing teams to serve our customers with quick responses and to provide accurate information. You are more than welcome to contact us to check our airfare service. You will find our prices hard to beat and our service will satisfy your demands. We are meticulous and detail orientated at every step in the process of setting you up with your dream vacation to China. 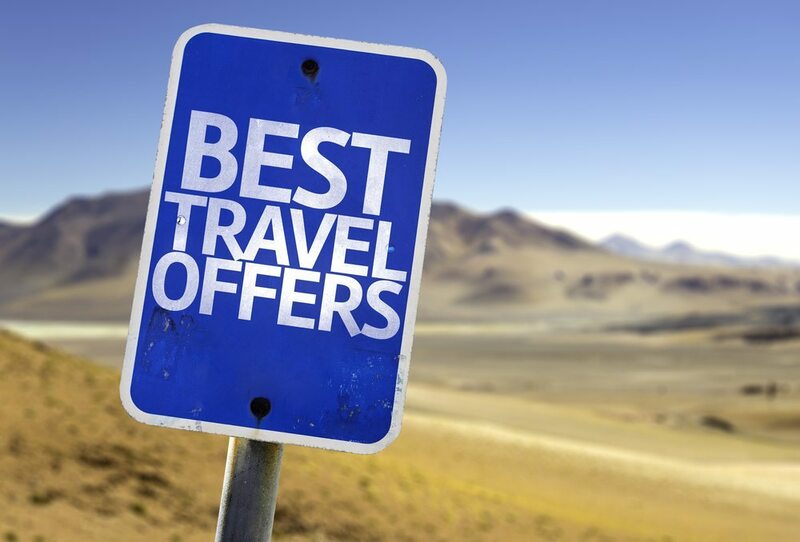 Don’t hesitate to make your flight to Asia comfortable and worry-free by booking your ideal trip with Chinatour.com! Interested in our services? Call us at +1 (626)377-9904 to upgrade your flight! Contact us for a low cost on the best deals today.